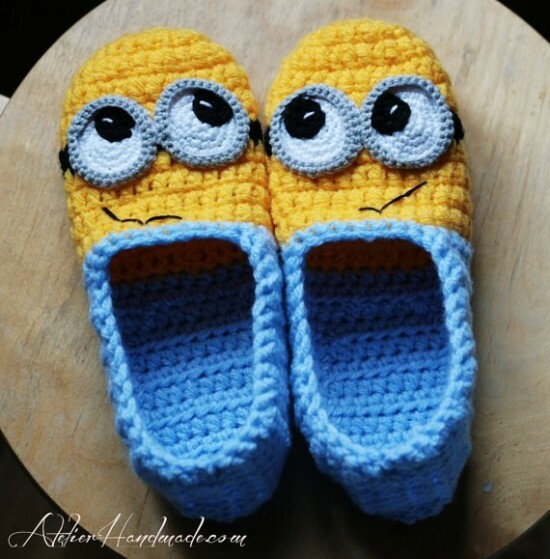 Minions are in the House! 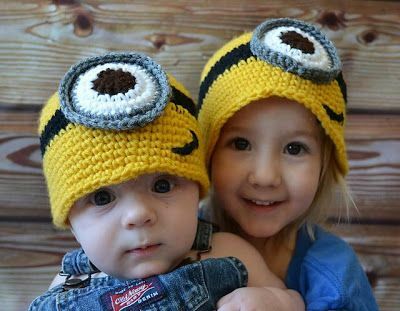 They’re yellow, they love bananas, and they glow in the dark, these cute yellow people make you laugh, while you learn more life lessons from them. 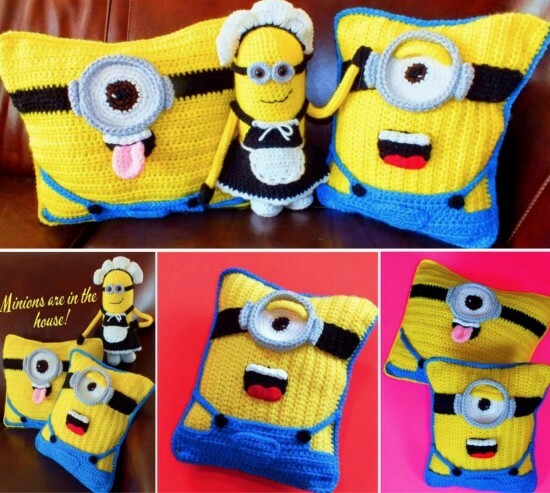 You love animated Minions from Despicable Me for any reason, and now you can crochet them for home and family. 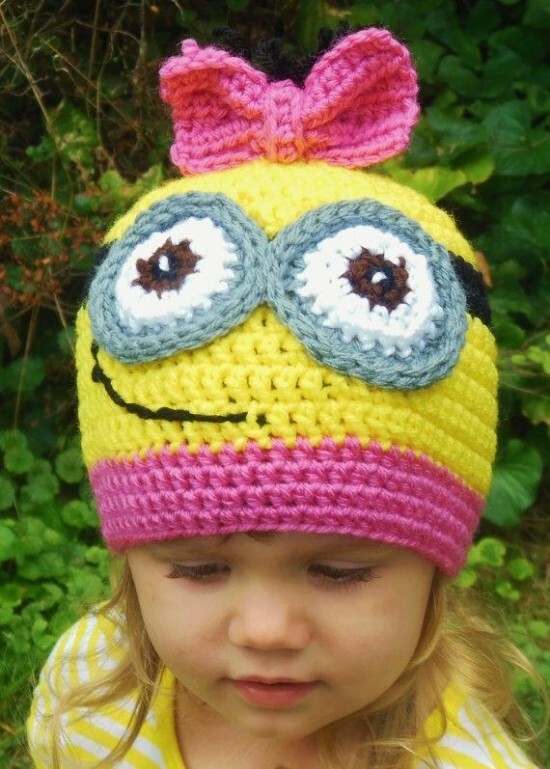 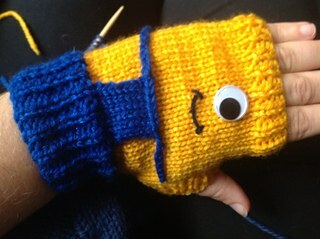 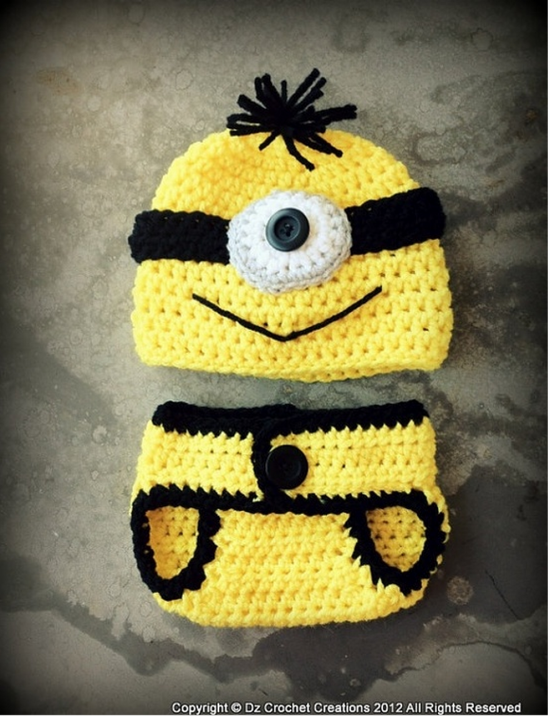 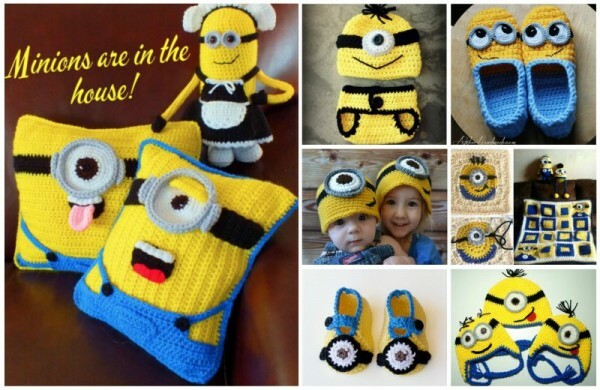 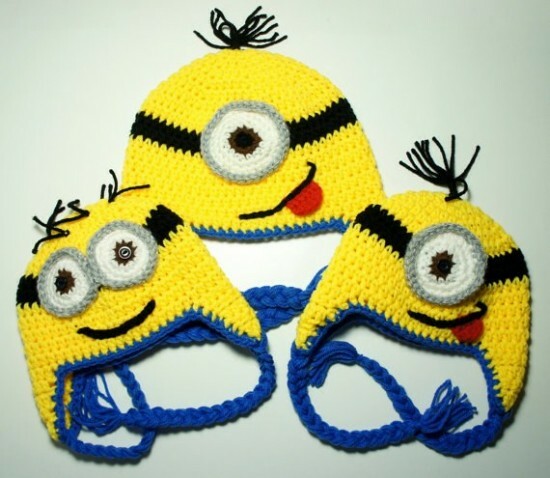 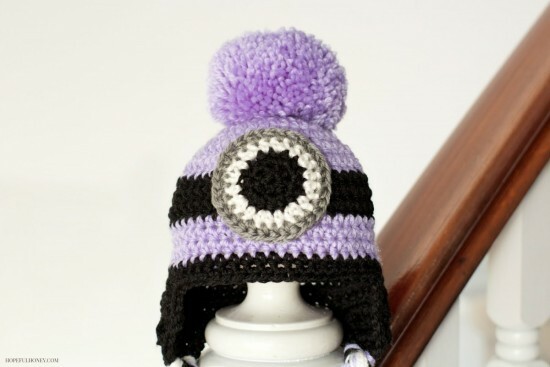 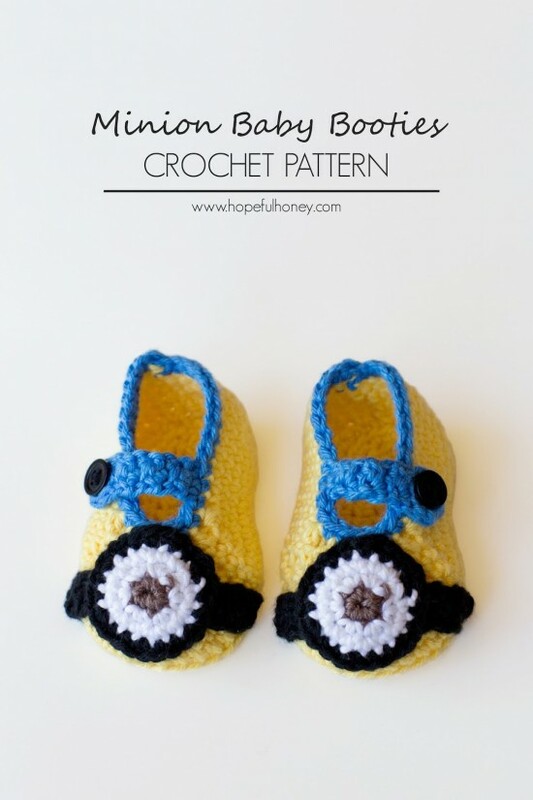 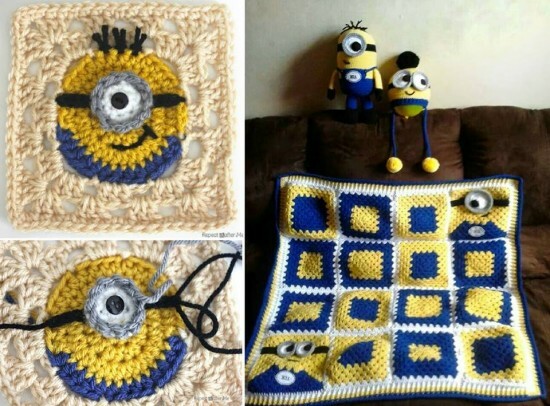 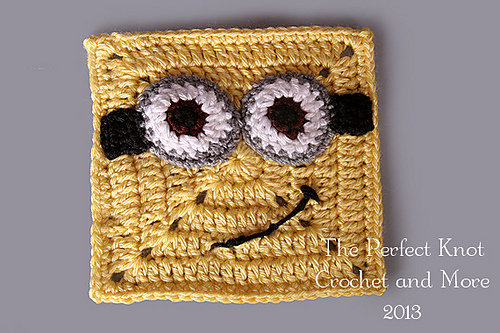 Here is a fabulous collection of Minion Crochet projects for you to enjoy.